UniCredit to Withdraw from CEE? The holding company of Bank Austria, the Italian UniCredit, may close its operations in Eastern Europe. 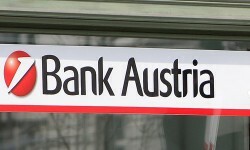 The consequences for Bank Austria are unknown. Bank Austria, which operates the banking business in Eastern Europe for UniCredit, could soon be confronted with the withdrawal of its holding company.